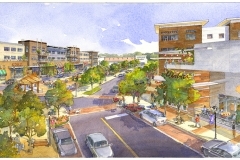 the Heart of Deerfield Township. 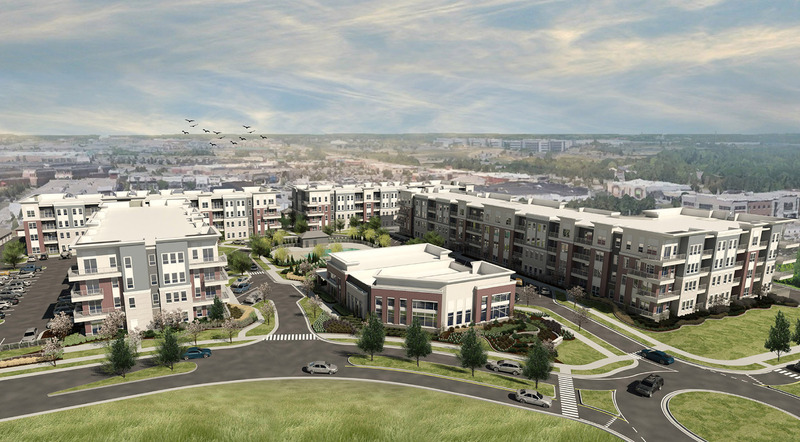 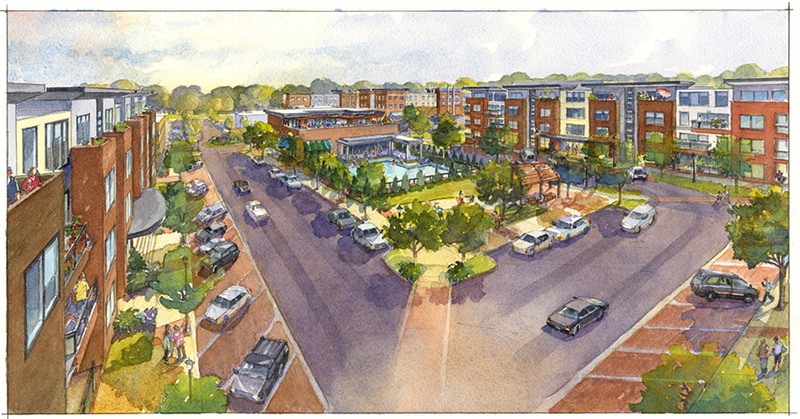 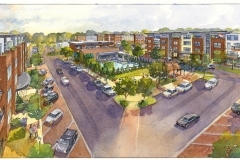 The District at Deerfield is an integrated, mixed-use development on 28 acres in Deerfield Township – a thriving regional submarket of Cincinnati, Ohio – that offers a unique, pedestrian-friendly dining, retail and entertainment destination. 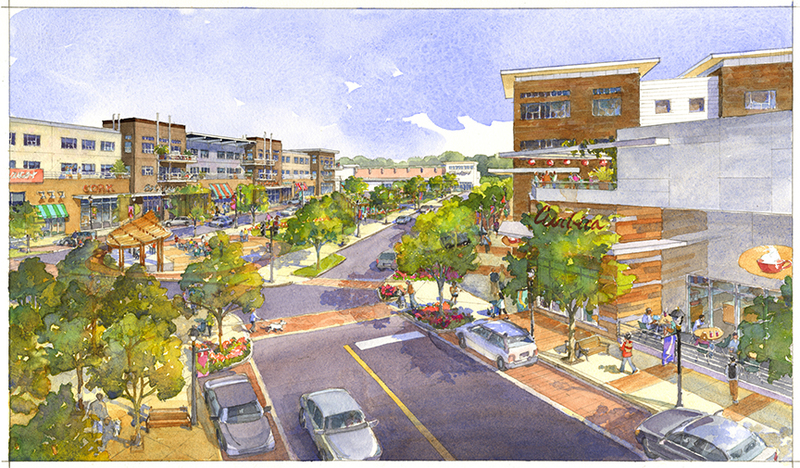 A public/private partnership with Deerfield Township preserves open green space for active programming, creating a gathering space for the community. 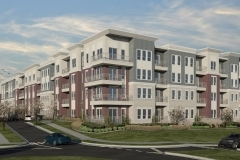 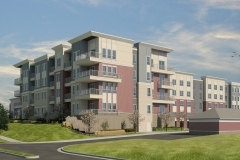 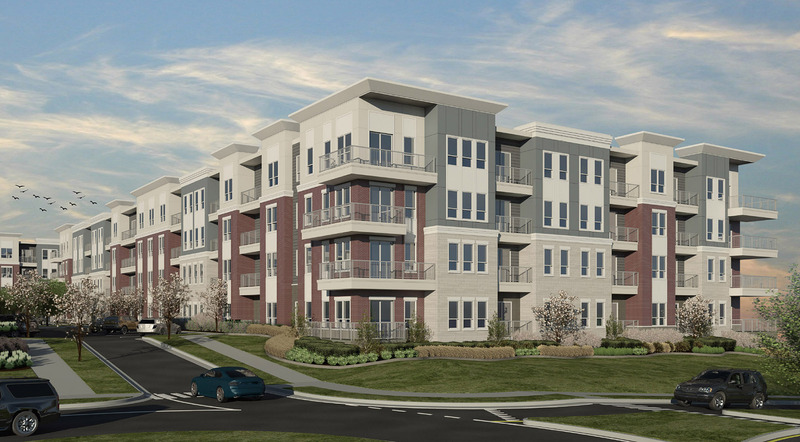 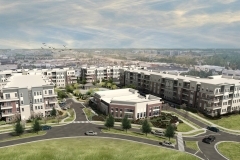 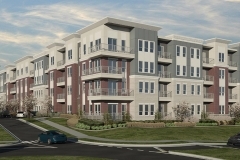 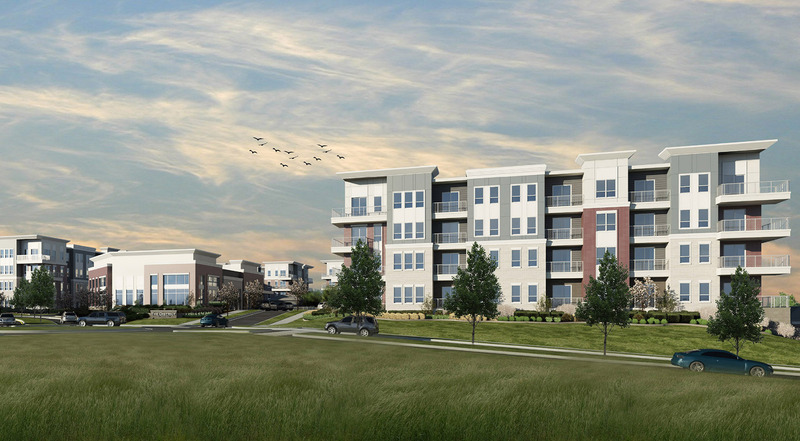 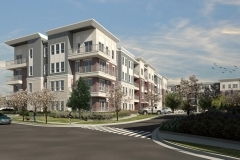 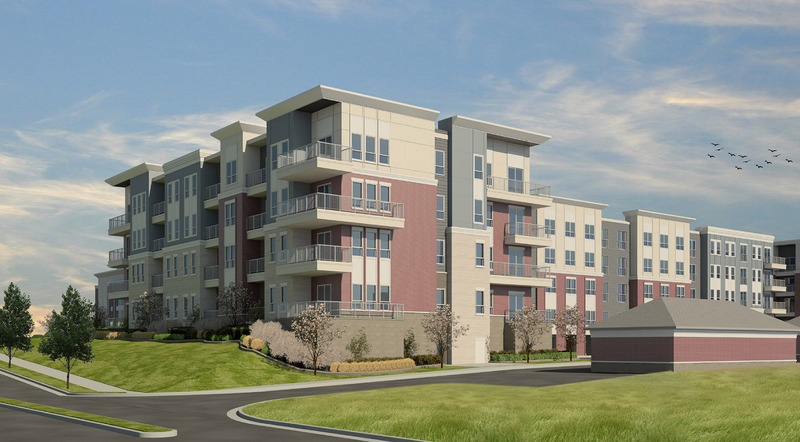 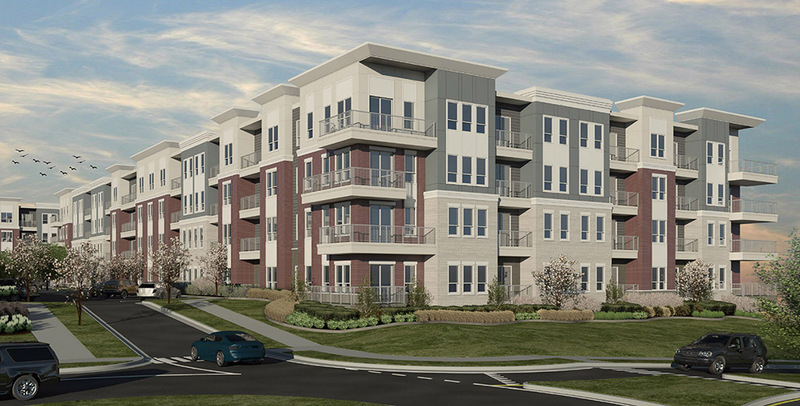 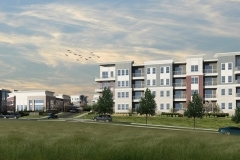 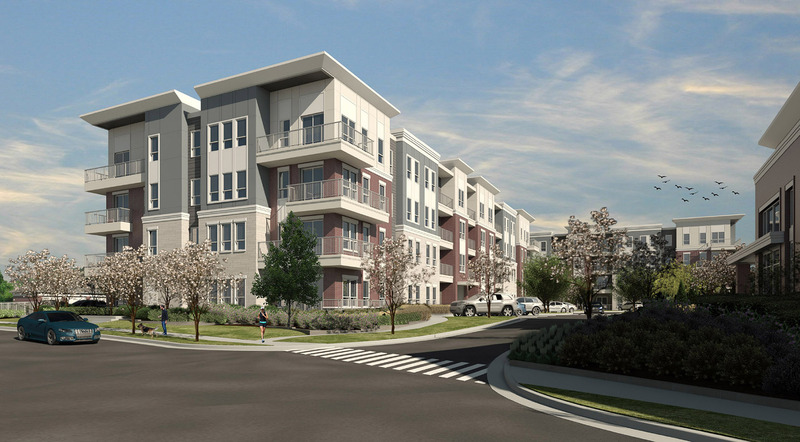 Located at the corner of Mason Montgomery Road and Parkway Drive, the upscale, urban-style site design is uniquely positioned in the heart of one of the most highly traveled corridors in Greater Cincinnati.